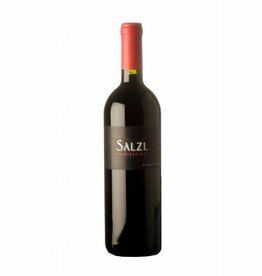 The Salzl 3-5-8, named according to the barrel numbers in this cuvée at the first edition in 1993. The outstanding 2016 vintage was aged for 24 months in 100% new barriques before it was bottled. 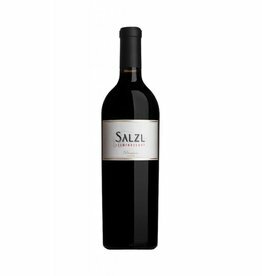 The best Cabernet Sauvignon and Merlot grapes of the vintage were combined here to a sumptuous opulent red wine with an international stylistic. 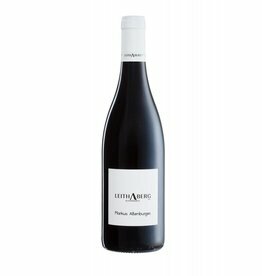 Flavors like dark berries, blackcurrants, black olives, coffee, vanilla, smoked bacon and a touch of pepper can be smelled in this exciting red wine from Burgenland. 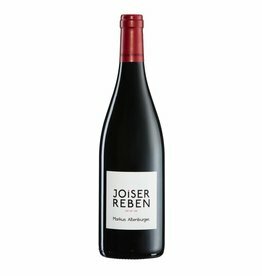 The 2016 3-5-8 is the succesor to the great 2011 vintage, which at the AWC Vienna won the first place in the category "Cuvée red", perhaps it's even superior.